Denver comes to life in the spring and summer. The fresh air and fields of green are perfectly complemented by flowers in full bloom. If you want to send flowers to a loved one in Denver, here are our picks for the top five florists in the city. 1. Bonnie Brae Flowers Inc.
Bonnie Brae Flowers has been delivering custom flower arrangements since 1941. This florist is on their second generation of providing gift ideas for everyday occasions like weddings, funerals, and other special events. The Twisted Tulip is a premier florist on BloomNation. 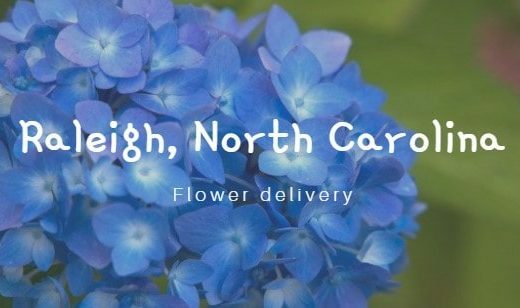 They specialize in custom floral artistry and has been delivery to locals and tourists alike for years. Apart from flowers, you can also find art paintings, pottery, ceramics, hand-carved wood pieces, metal sculpture, greeting cards, and more. VaVaBloom, LLC is a full-service florist and decor boutique. They’re also a premier flower shop under BloomNation so you can expect excellent customer service from them. 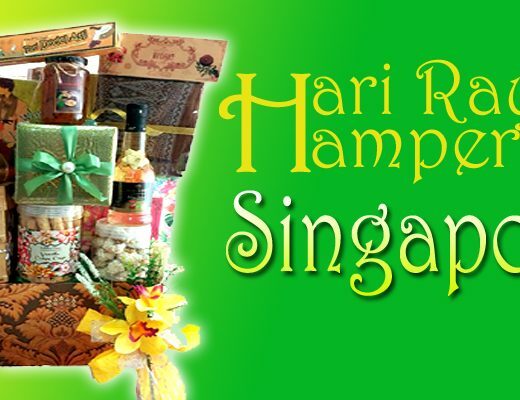 Almost all of their arrangements are inspired by love and romance but can still be a perfect gift for any special occasion. 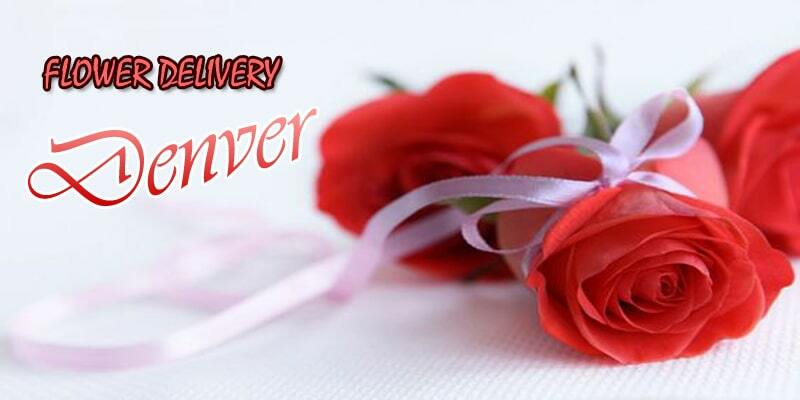 Lehrer’s Flowers has been serving Denver with quality flowers since 1920. 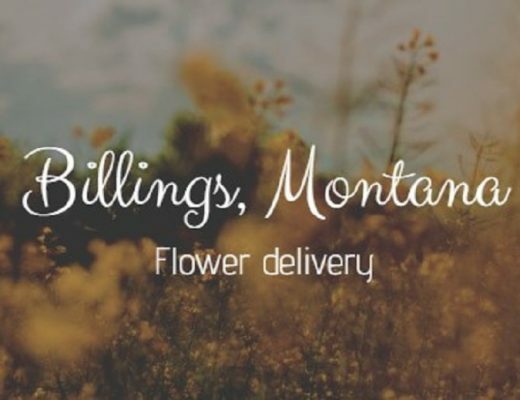 This family-owned flower shop is the largest in Colorado, with a 30,000 square-foot retail facility that boasts a wide selection of wholesale products. They specialize in weddings, corporate events, sympathy arrangements, and plants. Sterling Rose Florist is a local full-service flower shop that caters to Denver, CO, and surrounding areas. If you’re looking to have fresh flowers delivered to a loved one, simply give them a call and they will whip up an arrangement for you. Their flowers are harvested straight from farms and they use floral preservatives to keep the blooms fresher longer.